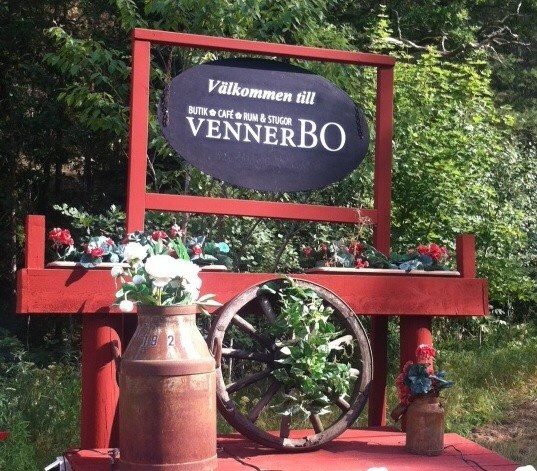 We are located 3km north from Sigtuna Town in a Swedish surrounding from 1750 and forward. We rent out smal rooms with common kitchen to a cottage or smal departement. You find information in the top of the page under English.